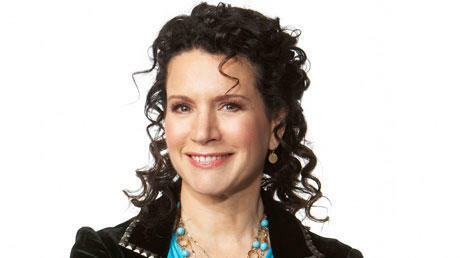 Susie Essman is one of the stars in the Williamstown Theatre Festival production of Neil Simon's Last of the Red Hot Lovers, running on the Nikos Stage July 11 – 22 - and on July 23rd she'll present a night of stand-up on the Mainstage. Leaders of the breast-cancer charity Susan G. Komen for the Cure tried in vain Thursday to contain the controversy stemming from its decision to end its grants to Planned Parenthood. Ben Schwartz - 2003 graduate of Union College - will return to Schenectady on Monday, May 28th to present the "The Ben Schwartz comes to Union College and says things to people want to listen tour 2012". Schwartz plays Jean Ralphio on NBC's Parks and Recreation and Clyde on Showtime's House of Lies. He's written for The Late Show with David Letterman, Saturday Night Live's "Weekend Update", and won an Emmy Award for co-writing the 81st Annual Academy Awards. He does improv and sketch at UCB and creates videos for Funny or Die and College Humor. Susie Essman went from an anxiety-ridden, struggling stand-up comic to being one of the funniest women on television, playing Susie Greene on HBO's Curb Your Enthusiasm. Emerging as one of the most successful performers in her field, Essman joins this morning for a behind the scenes look at a life in comedy. She will be performing in Boston tonight at the Wilbur Theatre, providing side-splittingly funny wisdom on a range of topics including men, sports, hypochondria, and step-parenthood.